SUPPORT GUN CONTROL! WE DO! This Forum is Closed > Forum > General > Constitutional Matters > The Right To Bear Arms (Moderator: JTCoyoté) > Topic: SUPPORT GUN CONTROL! WE DO! Dictators, tyrants, genocidal maniacs, assassins, criminals, etc. all agree! 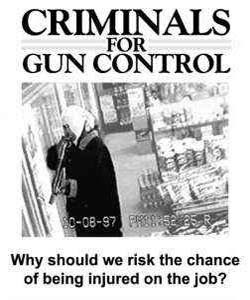 Re: SUPPORT GUN CONTROL! WE DO! I love this one! Thanks for posting.